Theresa May survived a vote of no confidence in her government Wednesday and immediately embarked on cross-party talks to try to salvage a Brexit deal for the U.K. 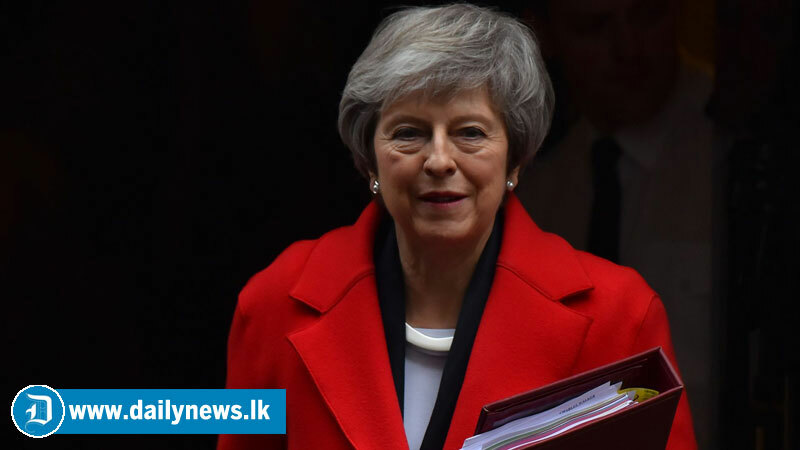 The prime minister won the vote, called by opposition Labour leader Jeremy Corbyn, by 325 votes to 306 thanks to her own Conservative MPs and Democratic Unionist Party (DUP) allies remaining loyal. Supporting the no-confidence motion would most likely have meant a general election, which is the Labour Party’s primary goal.